The level of anxiety that many people experience leading up to their dental surgery is perfectly understandable. Let’s face it, almost no one likes going to the dentist. Even a routine exam and cleaning can come with a level of apprehension. After all, the mouth contains some pretty sensitive tissues and structures, and the last thing many people want is someone poking around at them. As with anything else, knowledge is power, and the more you know about dental implants, how they are installed, and the reasons for doing so, the more at peace you will be on the day you finally need them. 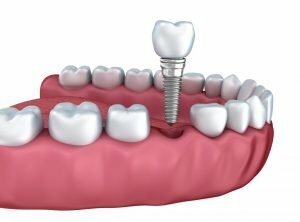 Why Should One Get Dental Implants? First, your jawbone will be prepared for surgery, which may involve bone grafting. Once the jawbone is healed, the next step is the installation of metal, screw-like posts in the root area of your missing teeth. Once installed, they are left to heal into the jawbone for about three to six months. Once that process is complete, your new artificial teeth are installed onto them. This involves the placement of abutments, which are essentially extensions of the metal posts. Then, the tooth crowns are placed. Dental implants are, overall, intended to be a lifetime solution to missing teeth, and they will be if properly cared for. It is very important to take care of your dental implants to ensure their longevity. The Posts: These titanium implants can easily last a lifetime. The exceptions include dental trauma and gum disease. The former should obviously be avoided, but it is just as important to prevent the latter through regular brushing and flossing. The Crowns: These structures will not last as long as the posts. In fact, they typically last about 10-15 years before needing to be replaced. Fortunately, this is an easy procedure. Dental implants are made to look and feel just like natural teeth. Dentists and oral surgeons understand that the appearance of the mouth and teeth can have noticeable effects on a person’s appearance, and therefore on their self-image and social interactions. For this reason, there are plenty of ways that have been developed that will ensure dental implants have a perfectly natural appearance. Dental implants can be created to have a realistic size and shade, and can even be matched to your existing teeth in order to ensure consistency. If you plan on whitening your teeth, you can do so in conjunction with your dental implant surgery, and your dental implants will be made to match and compliment your newly whitened teeth. 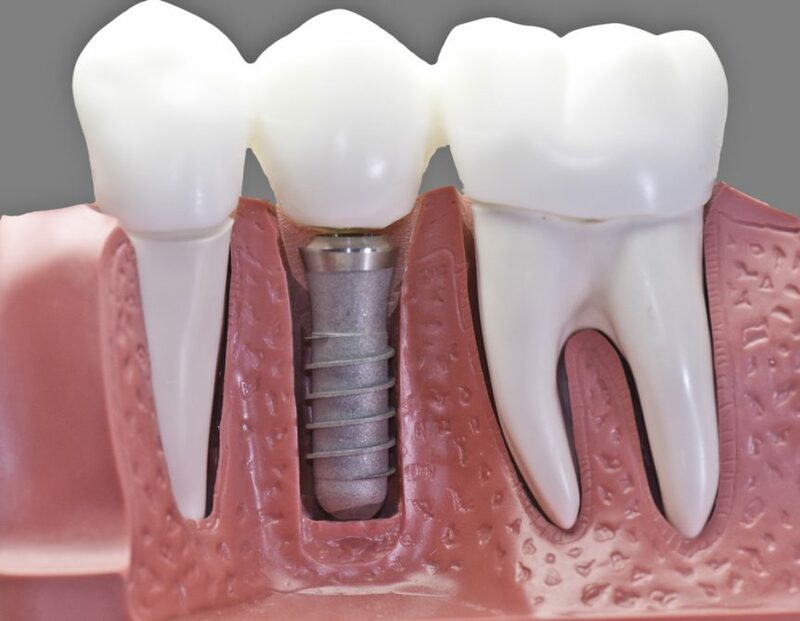 If performed by a competent and professional dentist, dental implant surgery is a very safe procedure, typically resulting in little more than minor bleeding and bruising. Over 3 million people a year undergo dental implant surgery with a smooth and easy recovery. 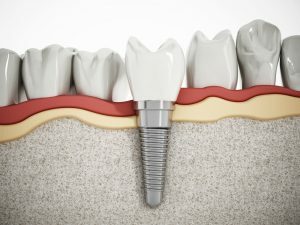 Dental implant surgery involves sedation and anesthesia to eliminate any pain that would otherwise be experienced during the procedure. You will likely be unconscious throughout the entire process and thus you won’t feel a thing. It may even be over before you knew it started. Following the procedure, it is normal to experience some pain or discomfort, but this is short lived and typically very manageable.